The East End streets are grimy and brutal, but in one corner of Bethnal Green it's forever Hollywood. Stella and Winnie work in Herbie's studio; their best friend, Kitty, works next door as an apprentice dressmaker. All life passes through the studio, wishing to capture that perfect moment in time. As clouds of war brew on the horizon, danger looms over the East End. 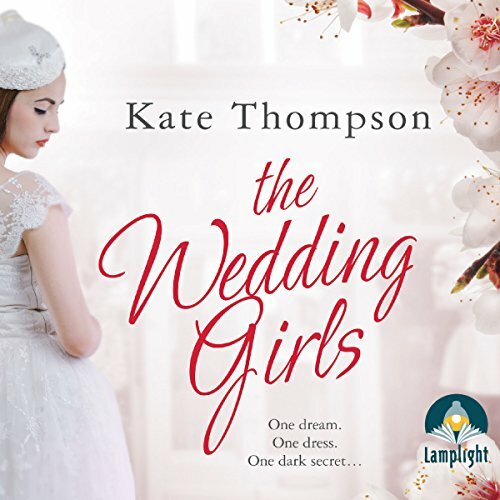 Will the wedding girls find their happy ever after?